As long as I keep their feeders full. It does look SO cold, Reena! But, you're right, the birds don't seem to care as long as there's food in the feeder!! Enjoy your massage and have a lovely weekend! Stay warm!! 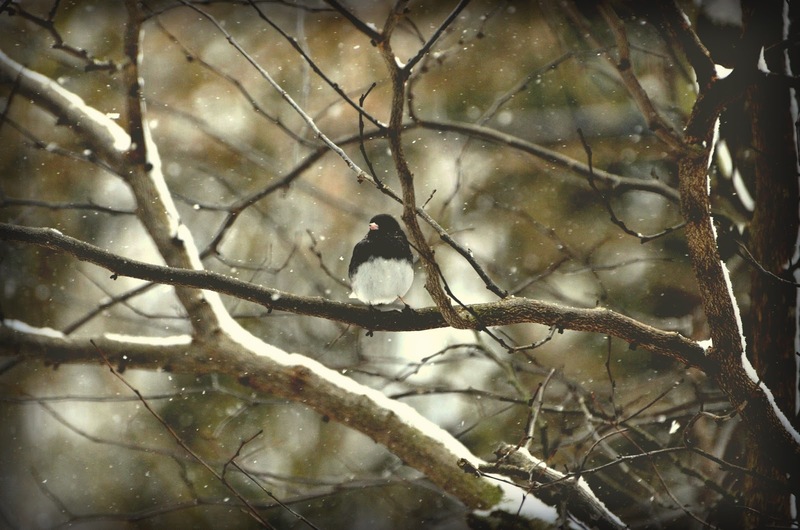 I'm so jealous of all the birds you have even when it snows! And now I'm jealous of that massage! But hope you have a wonderful weekend. How pretty. 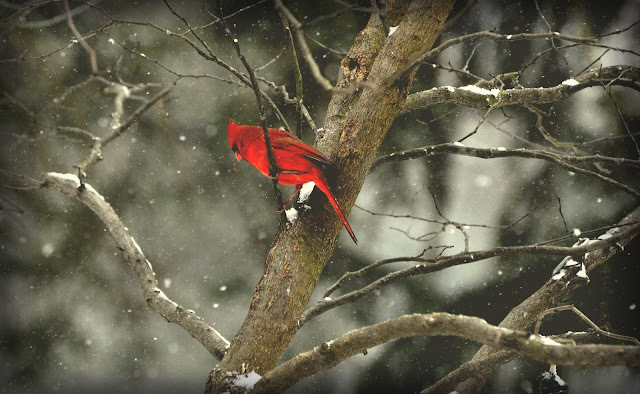 I especially love those images of the Cardinals in the snow. Wow. How nice! I've been imagining spring lately too :) Beautiful birdies! Hopefully, it will be the last for the season. But, you have to admit, the snow makes a beautiful backdrop for photography! Yes, my little junko buddies were sitting on my back step early this morning, waiting for their 'snow' feeding. The cardinal looks very handsome in his bright red suit. nice....a massage sounds like a fun way to spend the day....smiles...and as long as the feeders are full you should be fine.....supposed to be in the 60s all weekend...our buds will probably flourish in that...smiles. Those splashes of red are so cheerful in the snow. 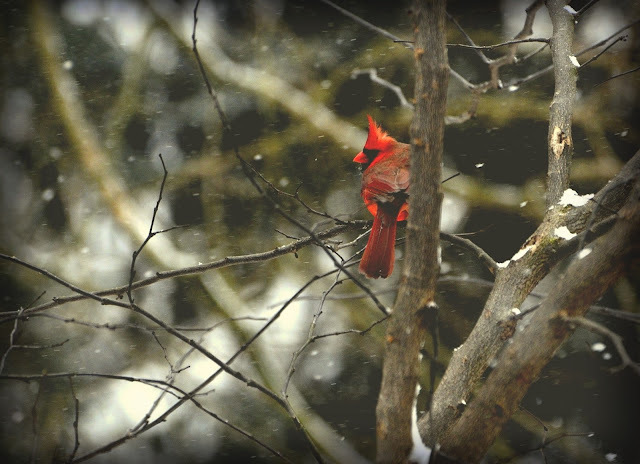 The red bird against the snow is especially beautiful. Here in NE Oregon, where the only predictable thing about the weather is that it's unpredictable, it feels like a spring day! Blue sky, sunshine...nice moderate temperature. The first such day in a very long time. Love the pops of color in your snowy landscape! Cold and windy here ... REALLY windy. This weekend is supposed to be nice, tho. Your bird photos are wonderful! 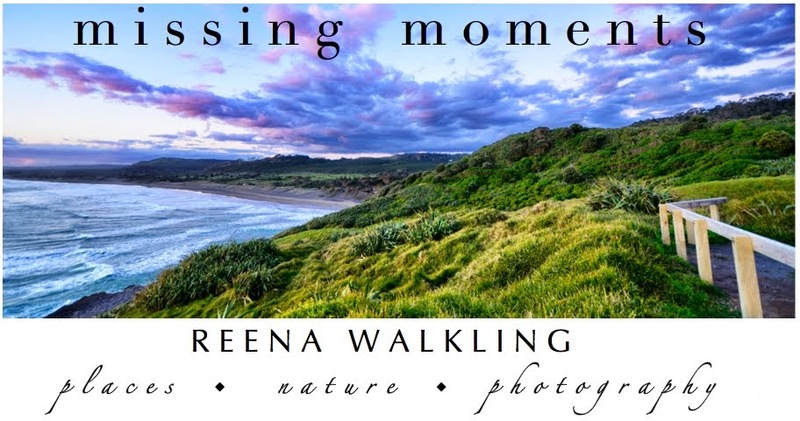 Beautiful series, Reena. Sun is fast making snow melt here. Beautiful shots, the Cardinals are beautiful in the snow! Have a happy weekend! Lovely shots, Reena. No confusion here. It's not been springlike enough for spring flowers yet. 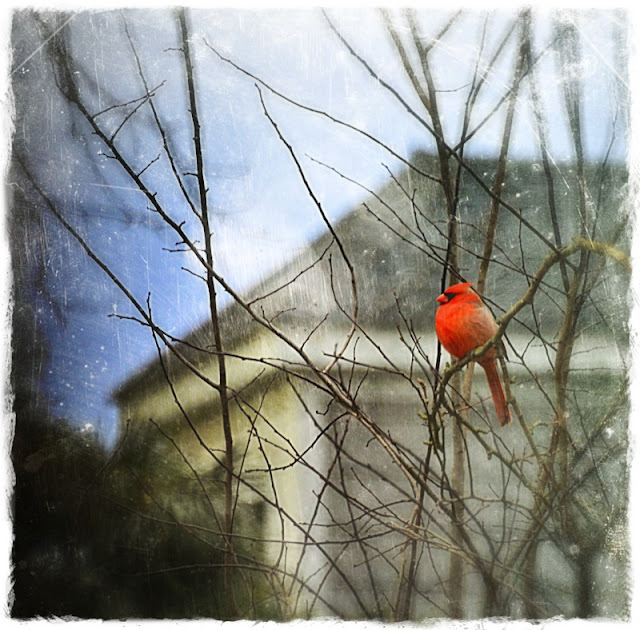 Hi Reena....Wonderful photos, especially like the Cardinal, and the Junco looks like a painting!! Hope your message was a good one!! Snow again! I must say we are happy that Spring is showing up a little. Even though it's still full ski season around here, we are enjoying warmer temperatures around 15 degrees C.
Your photos are great and the last one in particular is fab with its composition, the line and the snow flakes in the background. Have a good weekend. I call this season Sprinter not quite spring with a little winter. Finally for the snow that we have been covered up in as melted. Love the bright red birds that you have. I hope your massage was fantastic..
Oh my goodness your pictures are amazing and worthy of National Geographic!! Its even raining here in the desert.. What the heck is going on. LOVE your photos. The first one would make a perfect Christmas card. Hope the massage was good and that Spring makes an appearance soon. Hi Reena! I've been missing your posts and am glad I didn't miss this one! Old Man Winter is once again being stubborn, but today spring won the battle for us, and we had a beautiful day! I hope you're enjoying a good weekend too!! Take care!! Yup - that's all I can do here too. Just use my imagination for spring. That's one of the best ways to ignore the snow, ever. I think massages should be included as part of unemployment benefits. I am soooo due for a massage:) Have fun!